A women's advocacy group keen to stamp out online sexual harrassment has teamed up with social microblogging site Twitter to track cases online. Non-profit U.S.-based advocacy organization Women, Action, and the Media (WAM) has created “a comprehensive but easy-to-use form” in which Twitter users can report harassment and threats, according to a report by The Guardian. The form will also help in collecting data about the online behavior of harassers in a bid to help Twitter to take more concrete steps to stop them. 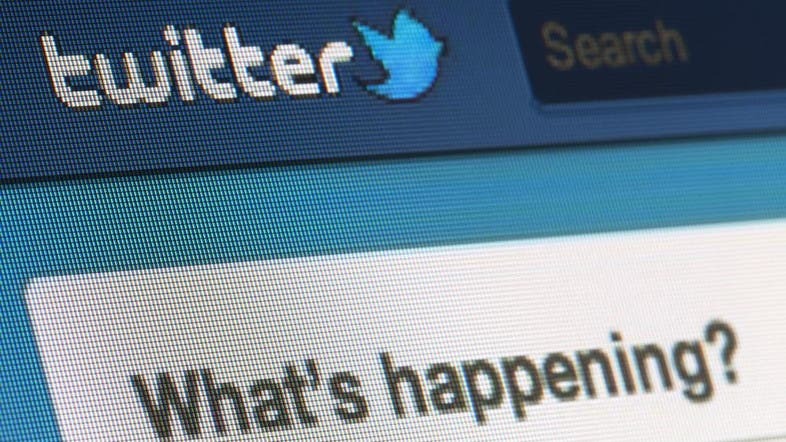 “There are a lot of different ways that women are getting harassed and Twitter’s current reporting system isn’t catching all of them,” said WAM executive director Jaclyn Friedman, according to the newspaper. The new form allows users to list multiple accounts on the social microblogging website. The form aims to become more efficient when it comes to reporting harassment against colored women and those belonging to the LGBT community.